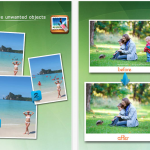 Thanks to one brand new iPhone app, Pebble users can remotely capture images on an iPhone or iPod touch using the iDevice's camera and their Bluetooth-enabled smart watch. 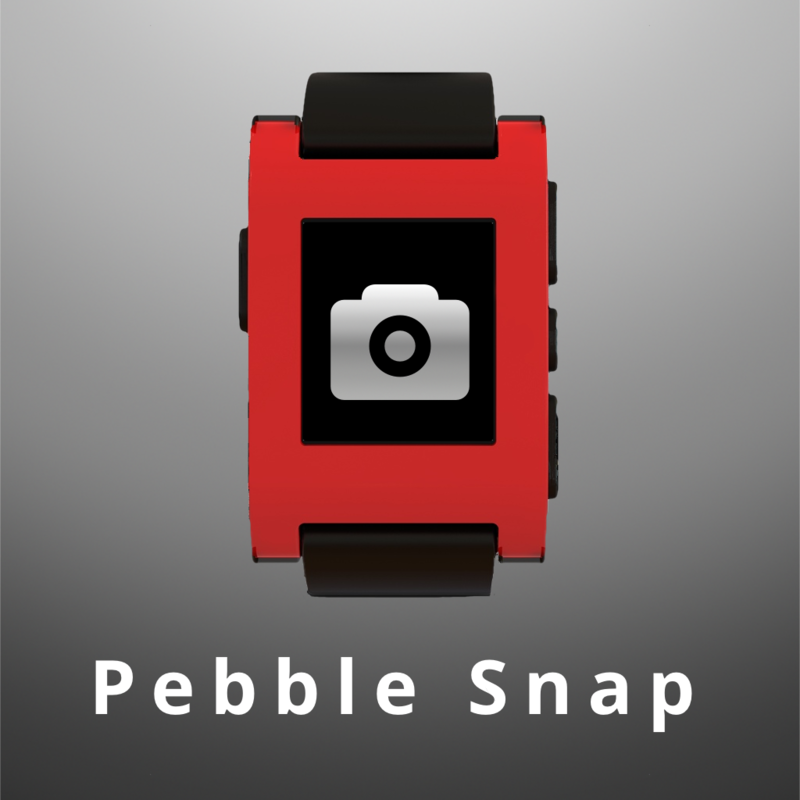 Called Pebble Snap, the application is available to download in the App Store for $2.99. As developer izen.me explains, "Pebble Snap is an iOS app that combines the wearable Pebble smart watch with the iPhone camera to enable taking photographs remotely with the click of a button." After installing the iOS application on an iPhone handset and installing the companion application on one's Pebble, users will be able to easily capture images on their smartphone using the smart watch. Pebble's "Select" button captures images, while the "Up" button allows users to switch between the handset's front- and rear-facing cameras. Finally, the smart watch's "Down" button makes it possible for Pebble users to configure flash. 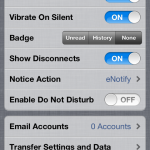 In the iOS application, a number of additional configuration options are made available. 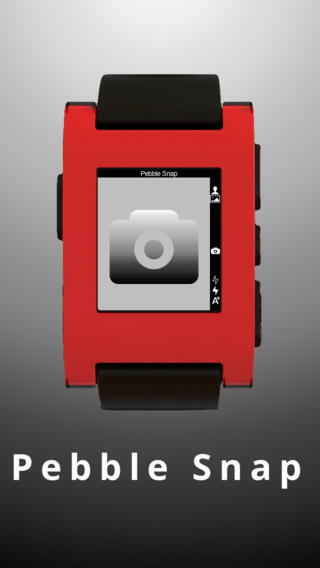 As mentioned, Pebble Snap can be downloaded in the App Store for $2.99, and is optimized for the iPhone and iPod touch. For more news on the Pebble smart watch, see: Pebble Users Can Enable Push Email Now Using eNotify For iOS, Add Additional Features To Your Pebble Smart Watch With Smartwatch Pro, and Heartbeats Introduces Your Bluetooth Heart Monitor To A Pebble Smart Watch.